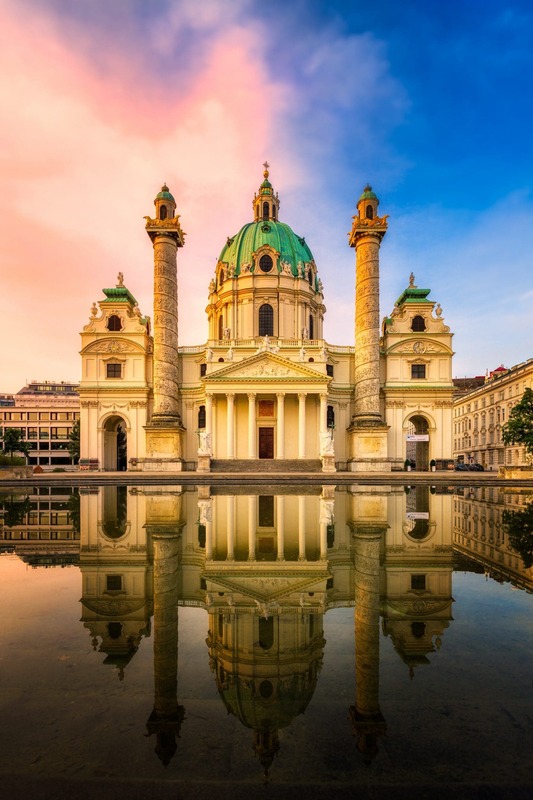 It is not surprising that Vienna is best known for its Opera. The neoclassicist blast from the ensemble, with all the aura of history and prosperity, give this Hall a unique character. 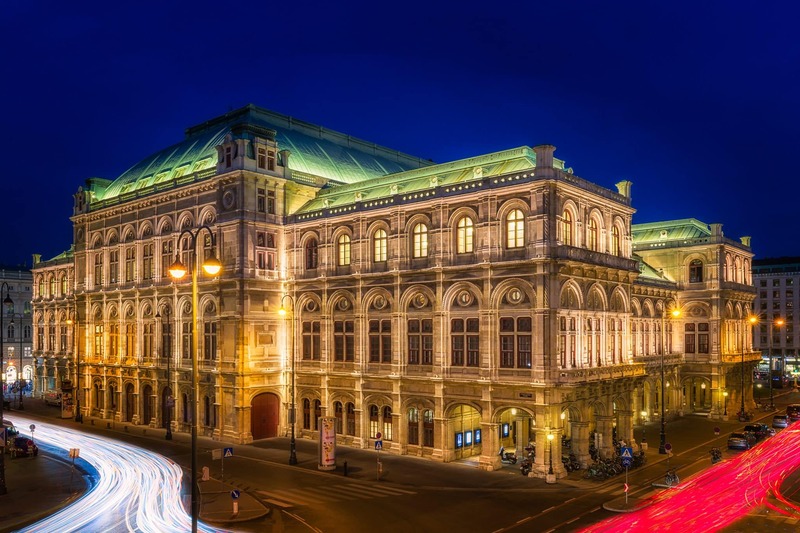 The Vienna State Opera in our present day not only displays performances of opera pieces but also ballet spectacles. Once a year, the Opera is transformed into a ballroom on the last Thursday of Fasching. There is nothing more fascinating than seeing a city wake up. Any area that is busy for 20 hours or more, has those few moments of pure tranquility. In Vienna, the place where I could enjoy this the most was The Karlskirche. On a regular day, the square in front of the Church would be busy but, on this occasion, it was empty and there were no noises from the busy city ground. 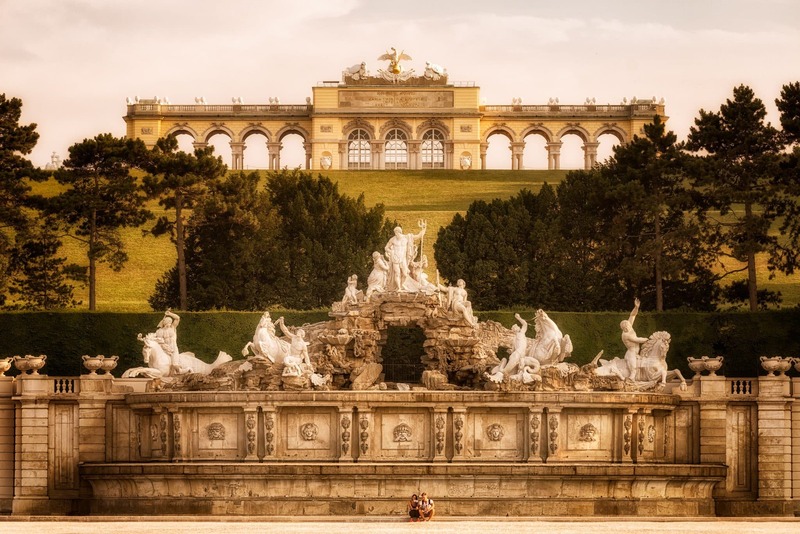 The Gloriette ensemble located up on the hill and The Neptune Fountain are part of the park surrounding Schönbrunn Palace – a must-see in Vienna. The outcome of this picture was more than what I had expected. The air on this day was hazy because of the heat, however, this haziness gave a glow to the marble statues on The Fountain and The Gloriette itself creating such a beautiful canvas.